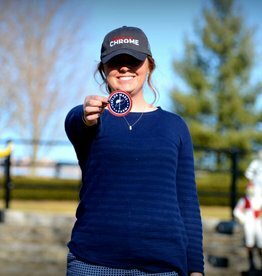 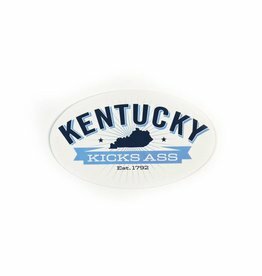 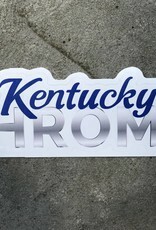 California Chromes mini counterpart Kentucky Chrome (Tucky) now has official merch! 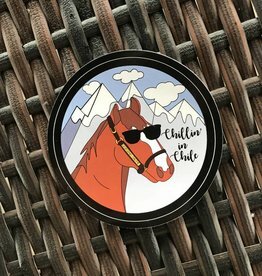 Perfect for your car, laptop, or whatever tickles your fancy! 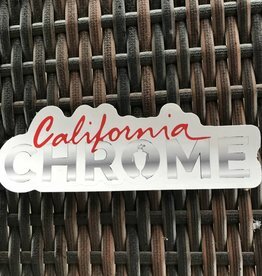 This fun sticker is dedicated to Chrome's time spent in Chile! 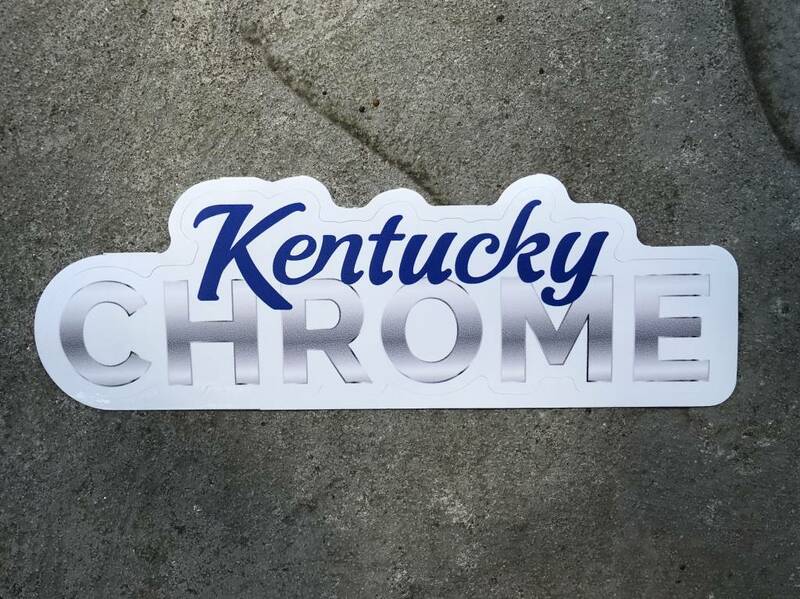 Show your support with this new and fun logo sticker for Chrome!